Twenty years ago, in the hits from The Verve’s Urban Hymns, Richard Ashcroft tapped into a pastoral strain of classic rock that briefly made him a superstar. It was an unlikely triumph that Ashcroft the solo artist has struggled to follow up ever since, attempting universal anthems without one of the last great rock ‘n’ roll bands behind him. 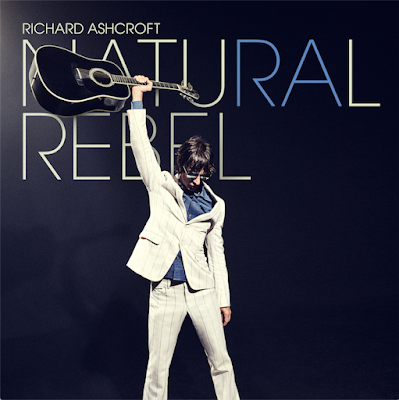 Natural Rebel, Ashcroft’s sixth solo album, takes the classic rock fixation to a new level, channeling his influences more explicitly than ever. If it’s unlikely to change the minds of resentful diehards, it is a strong, mature, and surprisingly adventurous effort from a defining voice of his generation that will reward longtime fans. The Verve are sorely missed—as always—but with his latest hired hands Ashcroft has assembled something closer to a real band than he’s previously managed. He’s written better songs, but his solo work has rarely benefited from the grit and élan of these players as recorded by his producers Jon Kelly and Emre Ramazanoglu. Album opener “All My Dreams” sets the stage with a soaring ode to Ashcroft’s wife (one of several on the album) that could pass for a more romantic Tom Petty, while lead single “Surprised By The Joy” is a sophisticated gem, a whimsically arranged celebration of escaping modernity into nature. “Man in Motion” is a cosmic road epic that’s equal parts Bruce Springsteen and Gene Clark, one of Ashcroft’s country-rock heroes. And, the ferociously catchy “Money Money” is a gloriously glam raver that could be a hit if alternative rock radio still existed. Becoming more bruised and craggy with years of experience and smoking, Richard Ashcroft’s voice is one for the ages, and more than makes up for some occasionally spotty songwriting. Little on Natural Rebel will rewrite Ashcroft’s history, or make it to his festival setlists in a year or two, but for fans and perhaps some neophytes on YouTube or Spotify it is an abundantly worthy addition to his deep catalog. J. Adams is a writer and avid poster on the Northern Souls forum. His previous reviews include: Urban Hymns and What Might Have Been: The Verve's lost tracks in review (2018), The Captain Returns: Richard Ashcroft’s These People In Review (2016), Black Submarine – Selections from the Java Heat Soundtrack (2013) and A Critique of RPA & The United Nations of Sound (2010). 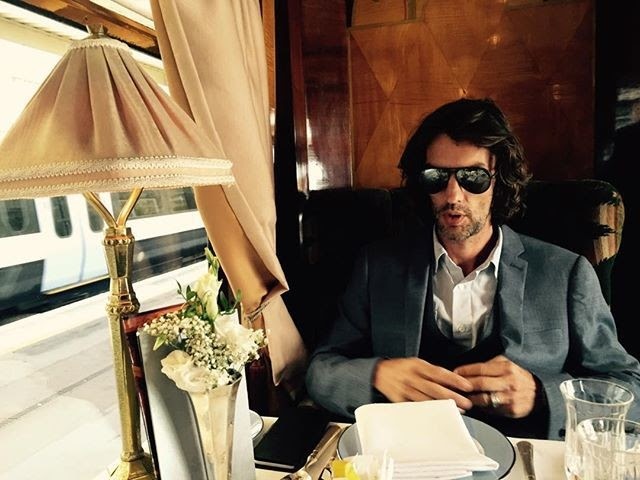 Richard Ashcroft releases new single "Born To Be Strangers"
"Born To Be Strangers" is the second single from Richard Ashcroft's latest solo album, Natural Rebel. New Richard Ashcroft video "Surprised By The Joy"
"Surprised By The Joy" is the first single from Richard Ashcroft's forthcoming solo album, Natural Rebel, due out October 19, 2018. 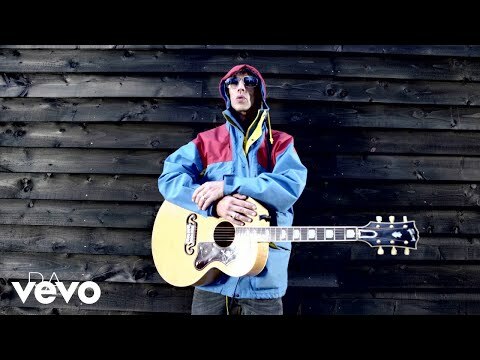 Richard Ashcroft will release his next solo album through BMG. Ashcroft is an iconic figure in British music, both across his work as frontman of (The) Verve and as a solo artist. Natural Rebel will be released on October 19 on Ashcroft’s own label, RPA, via BMG. BMG says that pre-orders of the album, which launched today (August 15) through Ashcroft’s own website – tied to a ticket pre-sale opportunity for live shows – have already exceeded the lifetime D2C (Direct to Consumer) sales of his last LP. Ashcroft’s previous solo album, These People, reached No.3 on the UK’s Official Albums Chart in 2016 and was released via Cooking Vinyl. Other Ashcroft solo records include Alone With Everybody (which reached No.1 in the UK in 2000), Human Conditions (#3, 2002), Keys to the World (#2, 2006) and These People (#3, 2016). 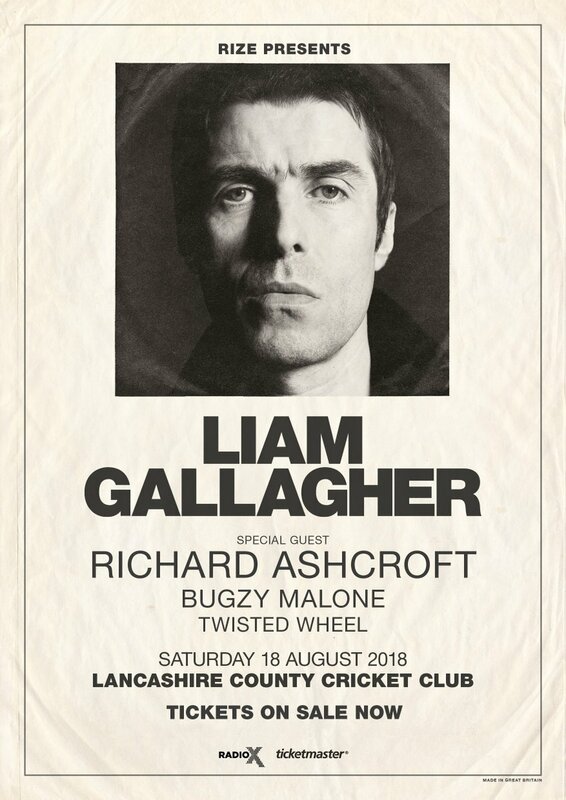 Ashcroft is set to play as special guest to Liam Gallagher at Lancashire County Cricket Club this coming Saturday, August 18, as well as the Hampshire leg of Carfest in benefit of BBC Children in Need on August 25. To support the release of the new album, he will play a series of intimate shows at Glasgow Barrowlands (Oct 26), Middlesborough Town Hall (Oct 28), Nottingham Rock City (Oct 29), Manchester Albert Hall (Oct 31) and London Kentish Town Forum (Nov 2). Twenty six years ago, Martin aka mrdisposablerazor recorded Verve performing live in the studio for the weekly Radio 5 show 'Hit The North,' presented by Mark Radcliffe. 'Hit The North' aired on Wednesday nights from 10:10pm to 12:00am. Recorded on cassette, the unmarked tape was left in a drawer awaiting discovery many years later. Martin recalls having "no memory of recording it, and it's before I remember seeing them for the first time (supporting Ride at Liverpool Royal Court), but as soon as I heard it again while sorting out old tapes, I sensed it was a bit special." Last month, English rock band The Charlatans put on a ten day exhibition (May 10-20th) at Barons Quay in Northwich, England which showcased instruments, memorabilia, and merchandise from the band's near-30 year history. Martin caught up with Peter Salisbury of The Verve at the exhibition's opening night. Peter has played for The Charlatans both on tour and in the studio. "I was able to tell Pete about the tape, and he recalled being in a different studio to the usual one at Oxford Road, and as the exhibition was opened by Mark Radcliffe, he later said they'd had a chat about it," says Martin. Verve's debut 'Hit The North' radio session aired on February 5, 1992 and included performances of "Slide Away," "She's a Superstar," and "One Way To Go," plus an interview with Mark Radcliffe. The following week on February 13, 1992, the band would record the canonical John Peel Session which made the A Storm In Heaven box-set released in 2016. Many thanks to Martin for sharing this with The Verve online community. The Liverpool band’s third album, out June 29 via Deltasonic Records, has been mastered by The Verve guitarist Nick McCabe. Overjoyed Steve Lamacq played Sunstack Jones' "By the By" - a man of great taste. The former Oasis frontman will be heading to Manchester on August 18, playing to 50,000 fans at the legendary Lancashire County Cricket Club. He'll be joined by Richard Ashcroft. Tickets available here.